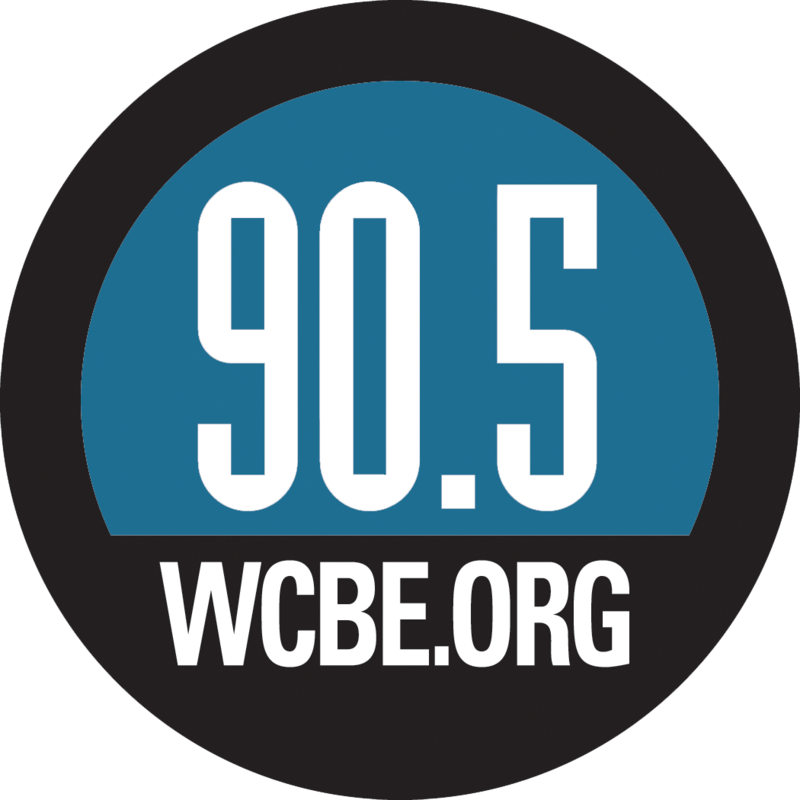 Opponents of such programs, including some state lawmakers, say they are municipal money-grabs. Dayton police say crashes increased and the number of traffic deaths doubled after the city stopped using its system. 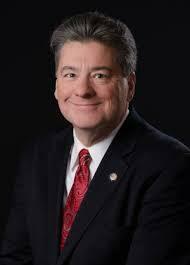 The ordinance approved by Dayton City Commissioners Wednesday goes into effect in June. 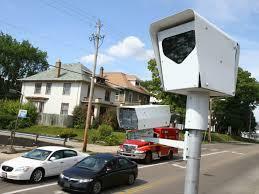 The Ohio House is considering four bills that would restrict the use of traffic enforcement cameras. 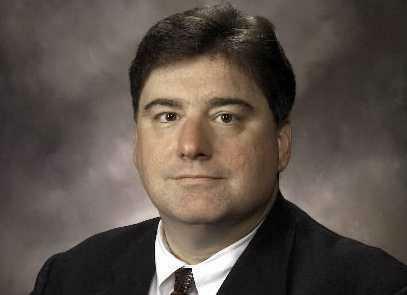 Republican State Representative Tom Patton says the bills ban systems in communities with less than 200 residents, or with no fire department. 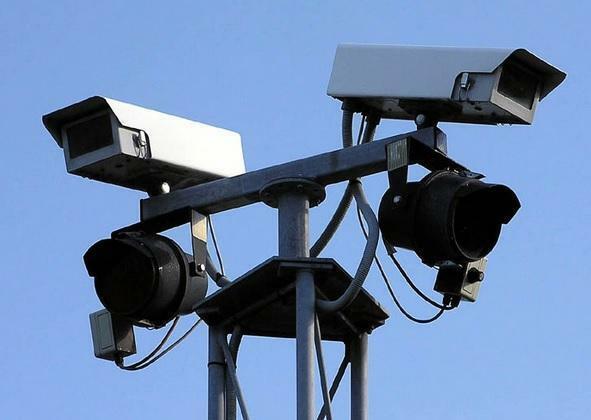 The bills aslo restrict the number of citations generated by the cameras. Dayton is one of several cities urging the Ohio Supreme Court to reject a law that restricts municipalities from using traffic enforcement cameras. 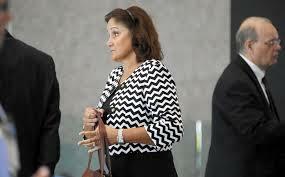 The former chief executive of the Redflex camera company has been sentenced to 2 1/2 years in prison for a bribery scheme to secure 124 million dollars in city of Chicago contracts. 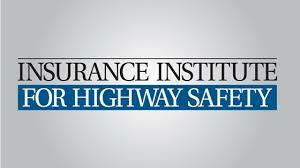 A new study by the Insurance Institute for Highway Safety on red-light cameras shows getting rid of them could lead to more deaths. 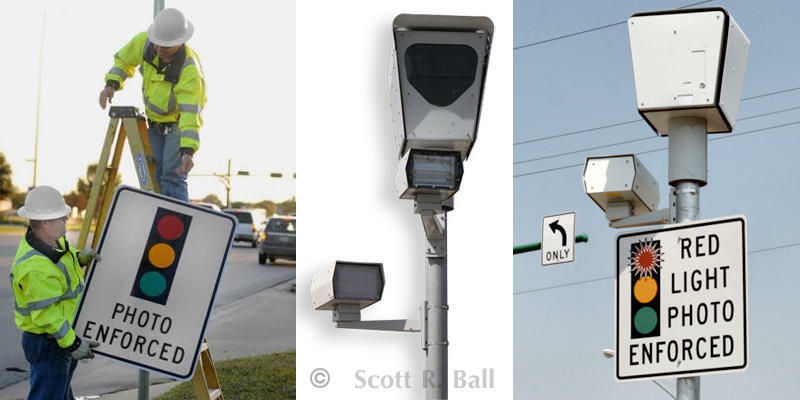 The 6th Ohio District Court of Appeals has upheld the City of Toledo's right to use traffic enforcement cameras, though the issue is headed for the state's Supreme Court. The City of Columbus has dropped its lawsuit against the state over the law that banned the use of traffic enforcement cameras. The 2nd Ohio District Court of Appeals has rejected the city of Springfield's challenge to restrictions on traffic camera enforcement that include requiring a police officer to be present. 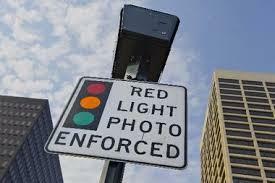 Supporters of red light cameras are mobilizing opposition against a ban on the technology. 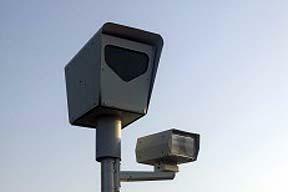 A Franklin County judge is being asked to shut down Columbus' traffic enforcement cameras. 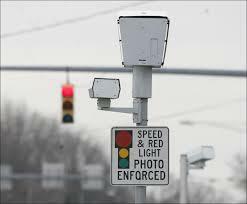 Columbus is one of 13 Ohio cities and villages that use cameras to catch speeders or motorists who run red lights.